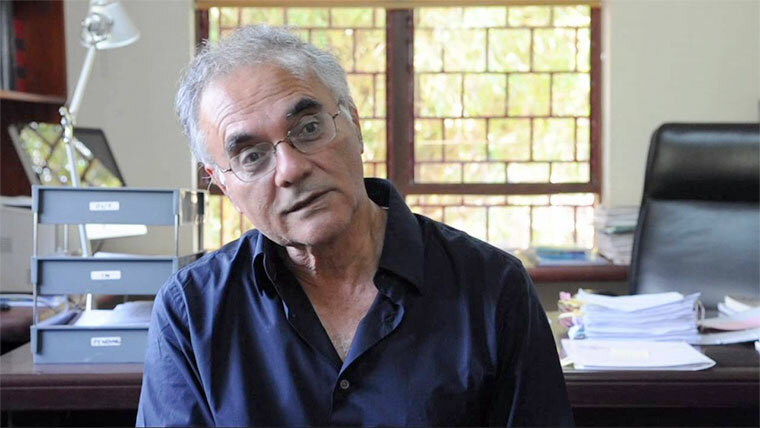 While delivering his speech at a national dialogue on ‘compulsory land acquisition’ in Uganda, Professor Mahmood Mamdani, the Director of the Institute of Social Research at Makerere University attacked the makers of the Uganda 1995 constitution as he revealed that they are to blame for the current land wrangles in Uganda. According to Mamdani , the makers of the constitution were overtaken by politics as he highlighted that the constitution caters for the interests of the big landowners at the expense of small property owners. Mamdani added that changes in the land law in 1995 should be understood as counter revolution citing that the current opposition to compulsory land acquisition is more of a political than a development challenge. Mamdani added that the suggested changes should avoid a situation similar to the 1900 agreement which was used to take away small peasants’ land without any compensation. While categorizing the three types of land owners in Uganda; the owners of small property, speculators and big property owners, Mamdani however said that the private property must only be taken for public use with a compensation paid for the property. 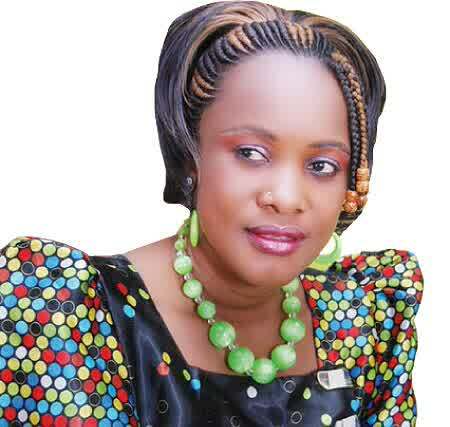 The government is currently drafting a bill on compulsory land acquisition which was dismissed earlier last year on its first attempt following public outcry. It should be recalled that the government introduced an amendment to article 26 of the Constitution in 2017 to enable it or local governments to deposit with court compensation awarded by the government for property declared for compulsory acquisition. The Bill was later withdrawn because there was opposition even with in the government about the intention of amending one of the articles in the bill of rights in the 1995 Constitution. Now the government through the Lands Ministry is suggesting amendments to the Land Acquisition Act 1965 which provides for compulsory acquisition of Land.